Balloon Kyphoplasty is a minimally invasive percutaneous procedure to stabilize the spine. It is a good alternative therapy for patients when conservative methods such as bed rest, analgesics and support corsets are ineffective. The joimax® SPASY™ Kyphoplasty system compensates for fracture-induced loss of height and change in kyphotic angle. 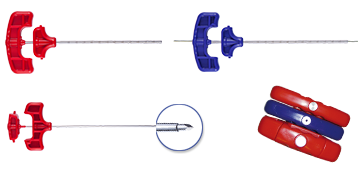 The customer-specific joimax® SPASY™Balloon Kyphoplasty products are available as a set or individual components. 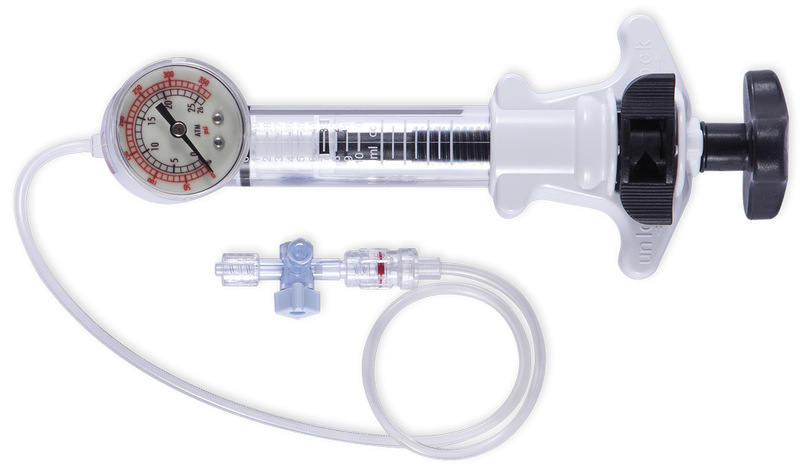 All components are individually sterile packed – better for cost efficiency as only those used are opened. The set composition have been developed working together with our customers.